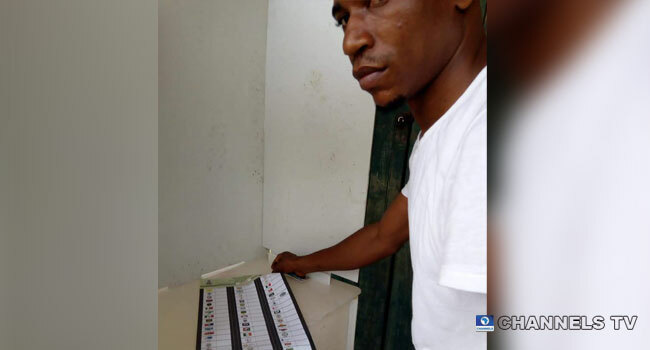 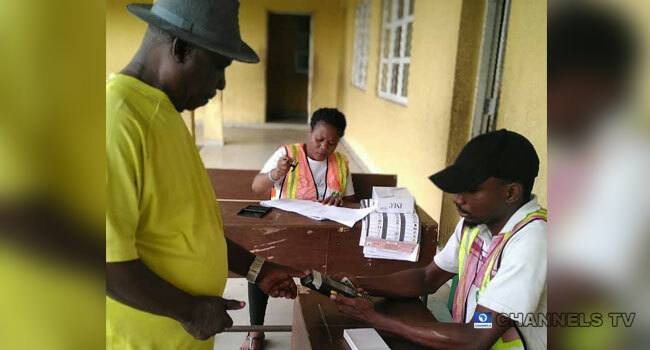 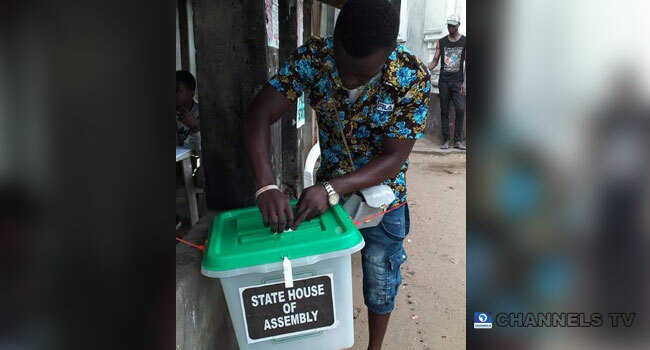 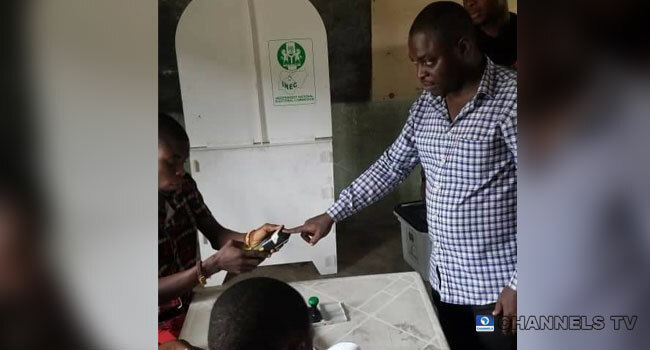 Voting has commenced in the four Local Government Areas scheduled for State Assembly supplementary elections in Rivers State. 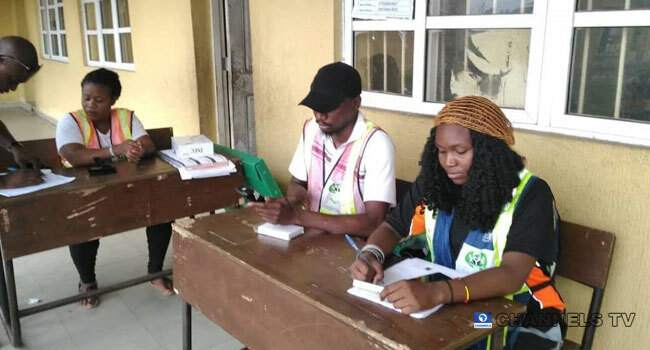 Elections in the LGAs, Abua/Odua, Ahoada West, Gokana, And Opobo/Nkoro were for various reasons, rescheduled by the Independent National Electoral Commission (INEC). 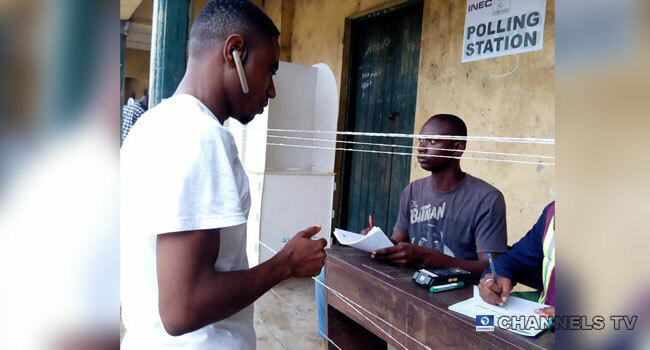 INEC had declared that in Gokana LGA, elections were disrupted, Opobo/Nkoro elections were inconclusive in 20 Polling Units due to margin of lead. 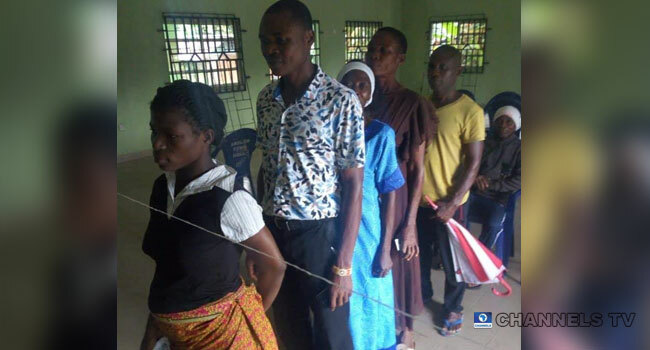 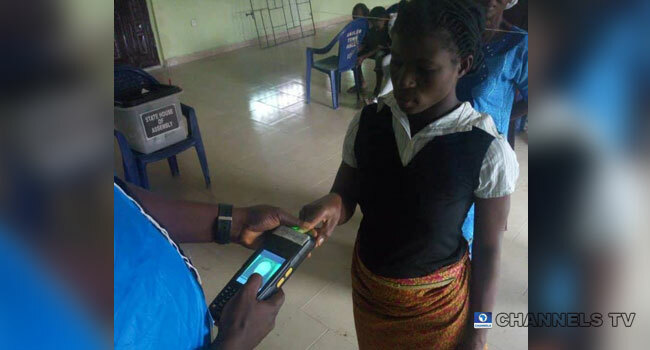 In Ahoada West, elections in 47 Polling Units were declared inconclusive due to margin of lead. 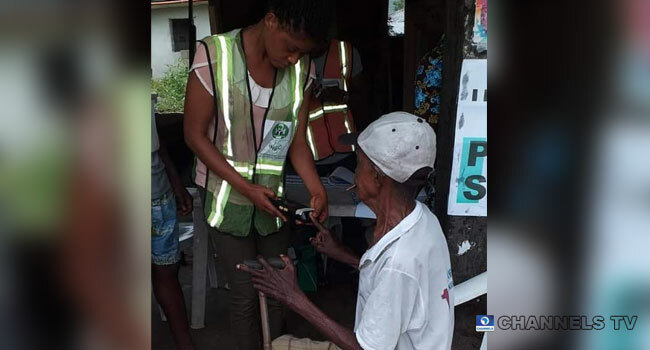 While in Abua/Odua, election materials were not deployed, and polls failed to hold.